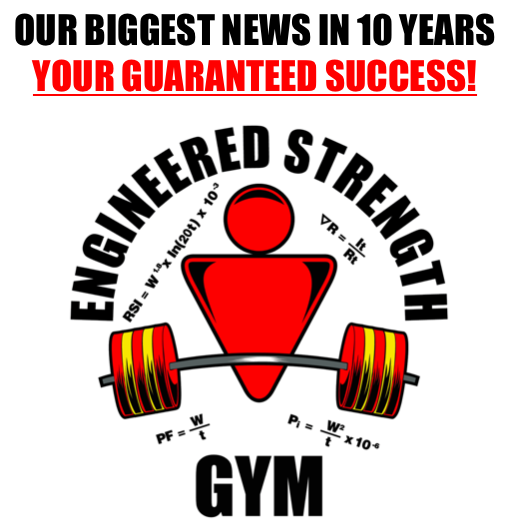 Members keep telling us how much mass they've gained. As many of you know, we’ve been testing and measuring a lot of newer techniques and tactics, especially over the last three years. I’m a believer in using experimentation and data as guides to not just what works, but how well it works compared to other methods. 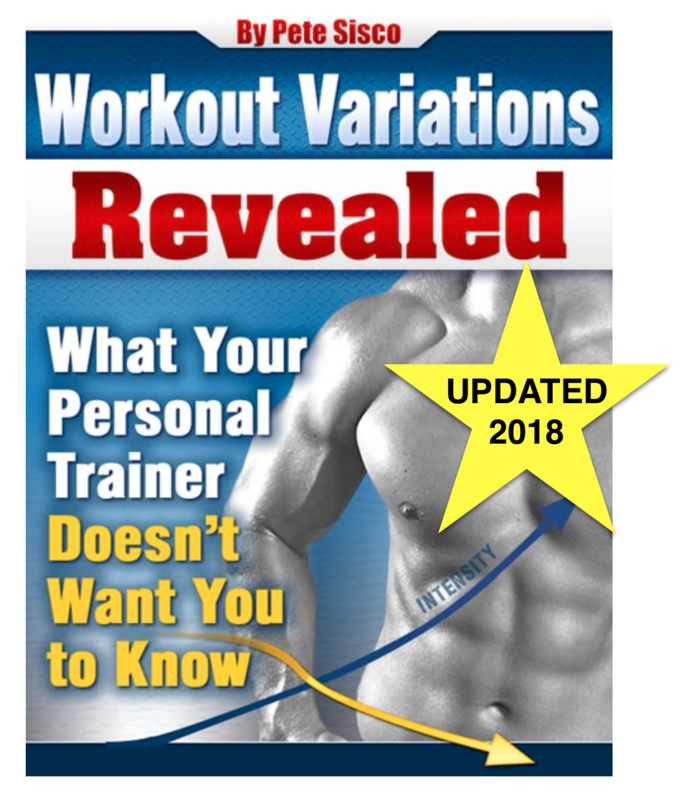 It’s becoming clear that we’ve found two workouts that deliver exceptional results to people wanting to increase their physical power as well as add new muscle mass to their frame. The Power Factor Mass Gain Workout and the Compound Reps Workout, have proven themselves with hundreds of trainees. 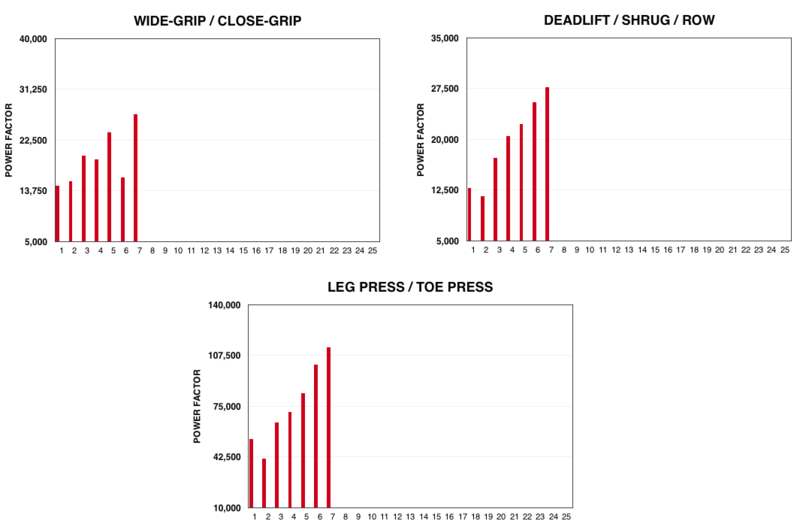 After we receive the results of an ESG member’s workout we make between 26 and 45 individual calculations of power output, intensity, volume, and rates of both improvement and recovery. This is how we determine fresh, new goals and the proper training interval. Members keep telling us how much mass they’ve gained on these two workouts. So today we just added the ability to report and track actual mass gains based on changes in your weight and bodyfat. It’s ridiculous for a person to rely on ‘feel’ or ‘instinct’ to engineer and plan his workouts. There is just too much complexity involved in getting it right week after week. Let us do the math for you. The cost is a pittance compared to what most people already have invested in their training, and compared to the known health benefits of productive strength training. Try either of these workouts if you want to see steady gains in your power and gain new muscle.